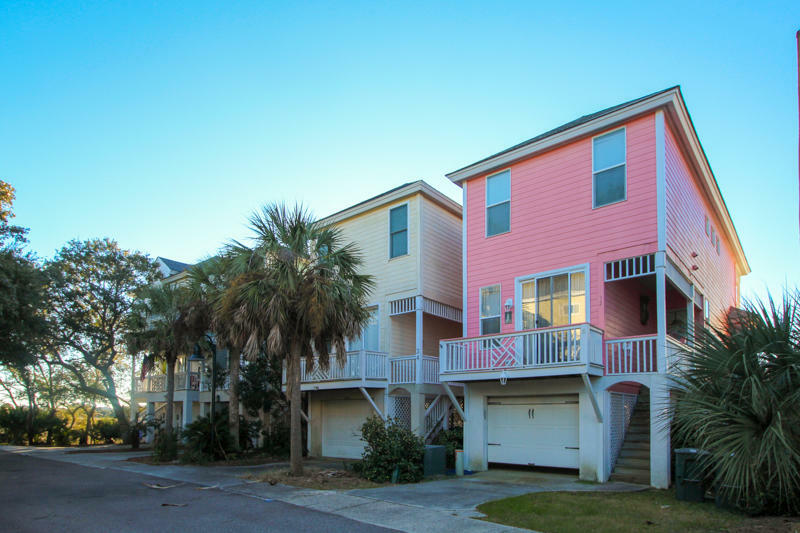 Canal view in Veranda Beach area. 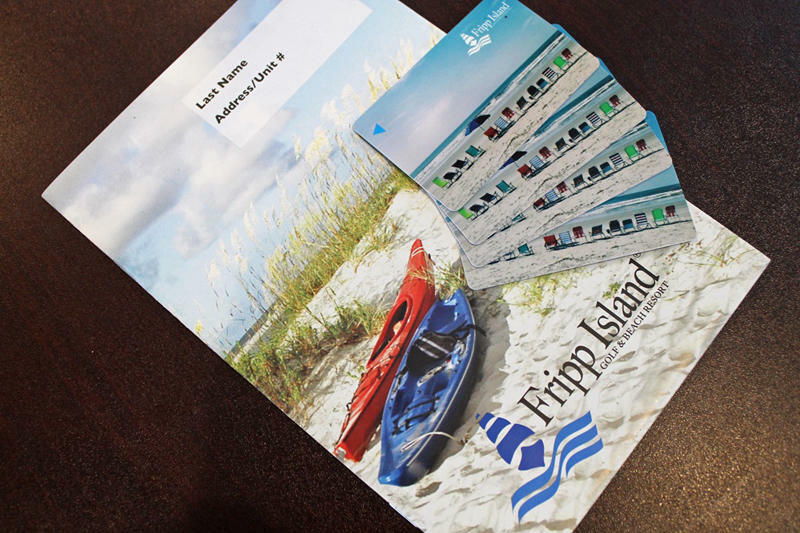 Please ask us about Golf Packages for Monthly Rentals!!!! 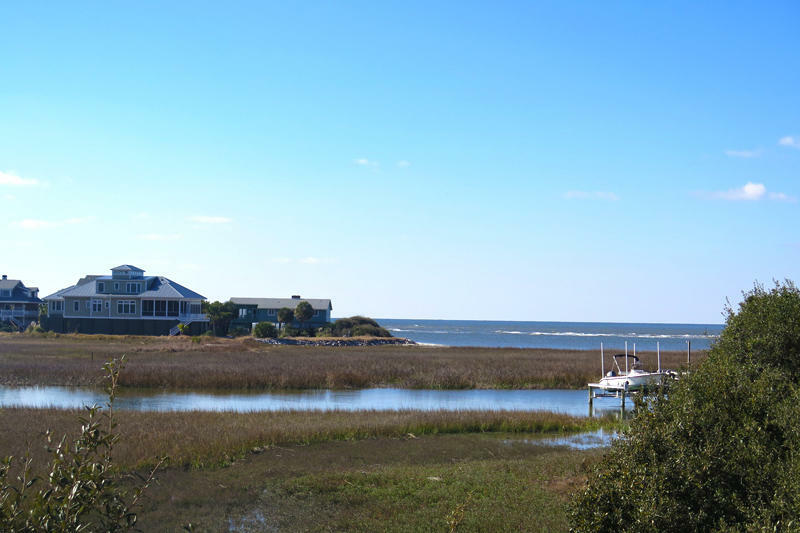 32 Sea Mist is a lovely two story home located in the Veranda Beach area of Fripp Island. 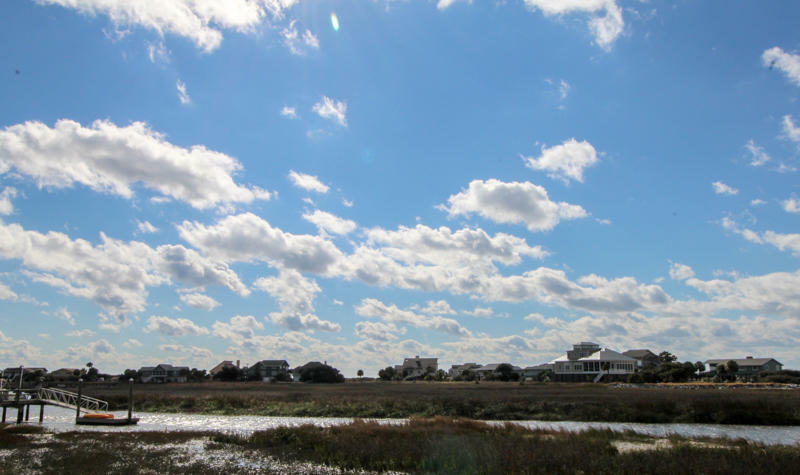 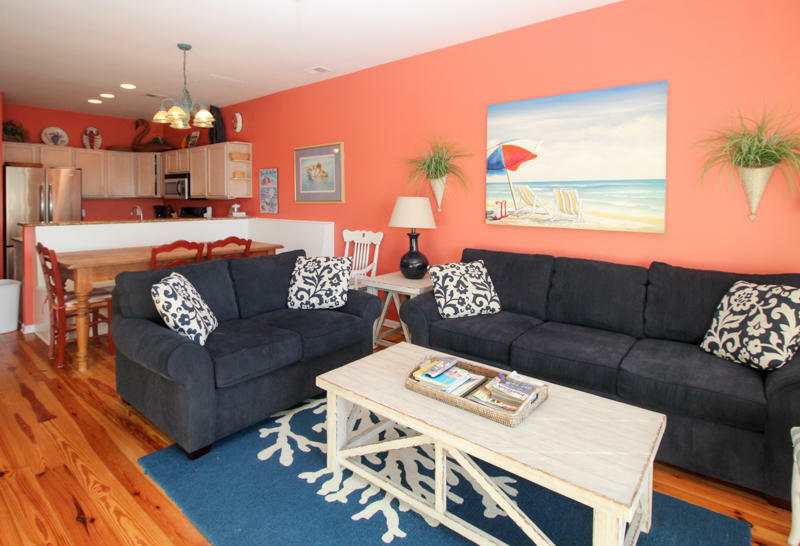 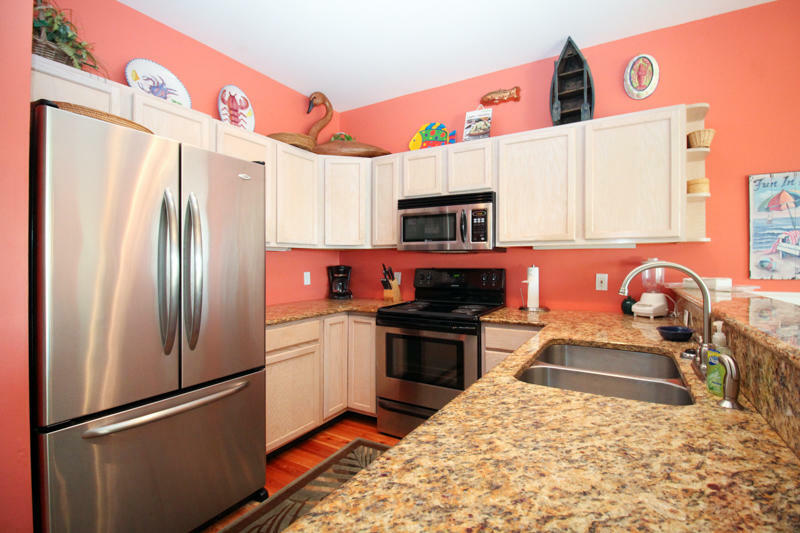 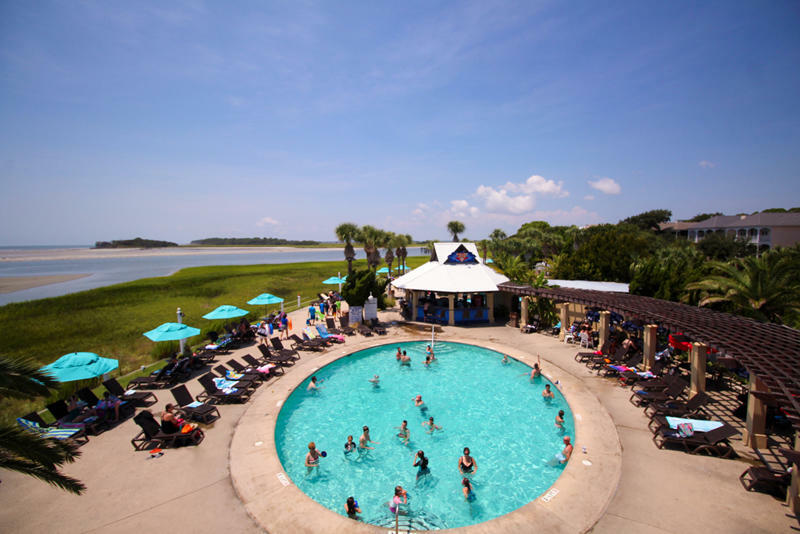 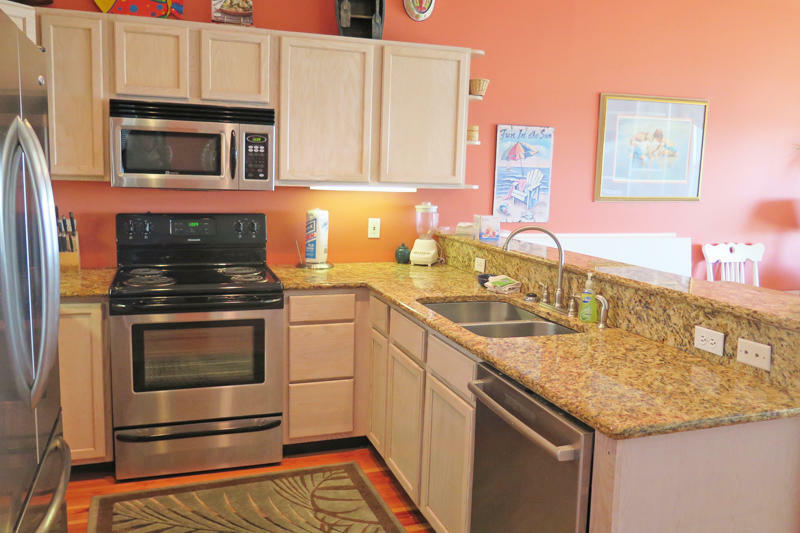 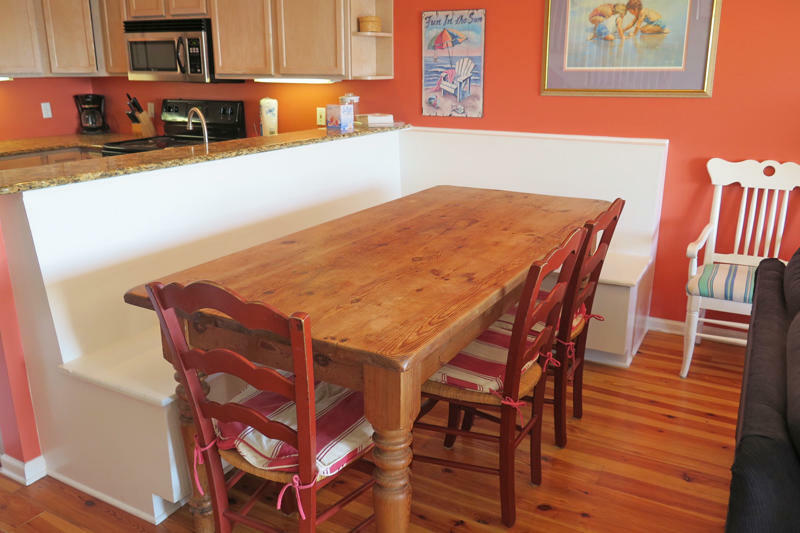 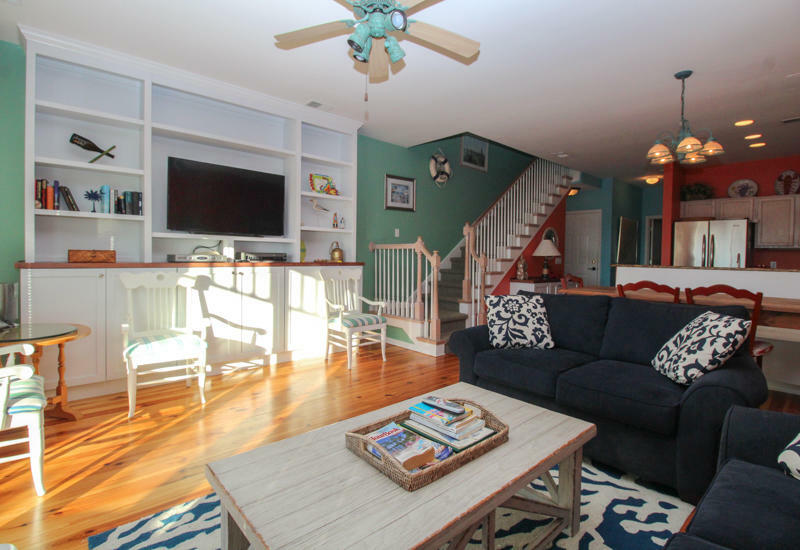 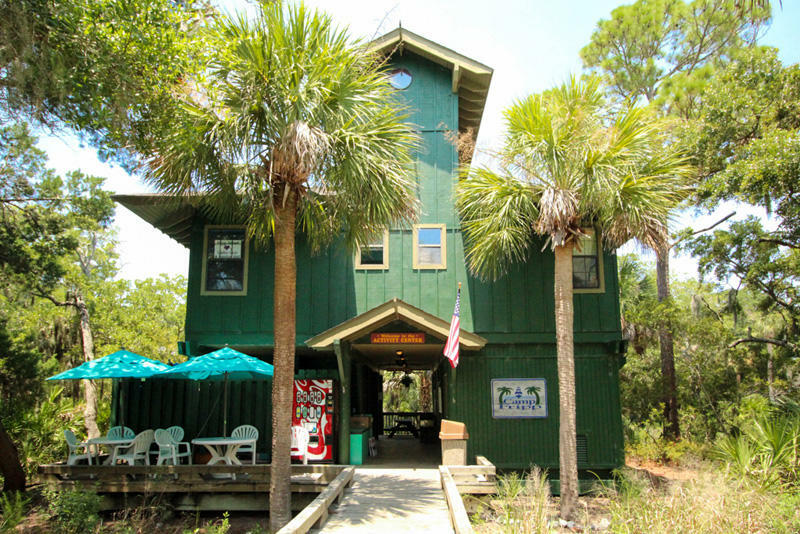 Just a short walk to the Cabana Club and Activity Center; this three bedroom, three bath home is perfect for visitors that are interested in taking advantage of Fripp's many amenities. 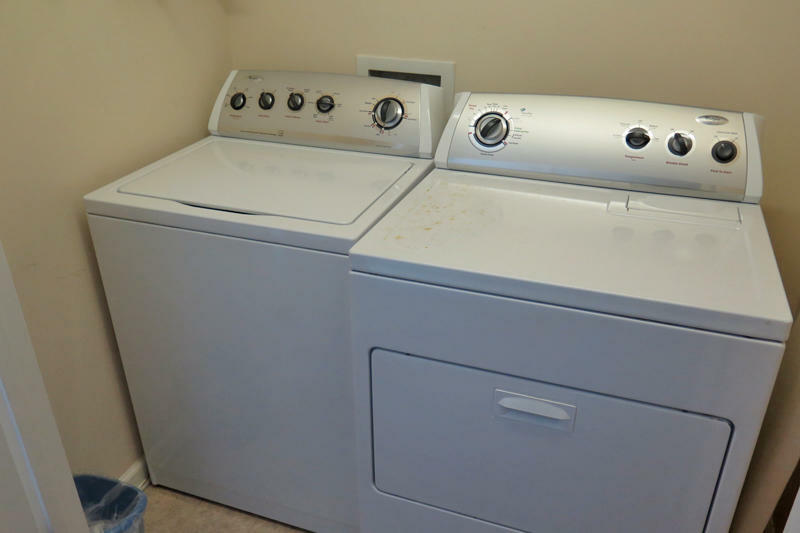 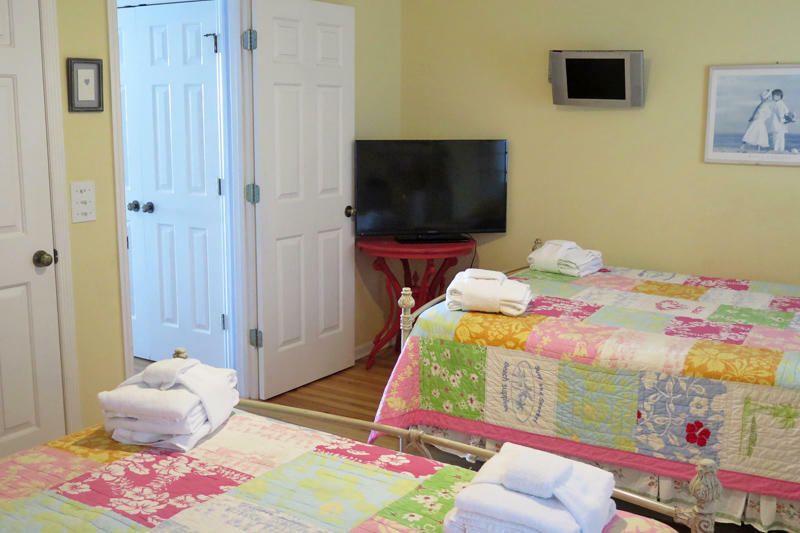 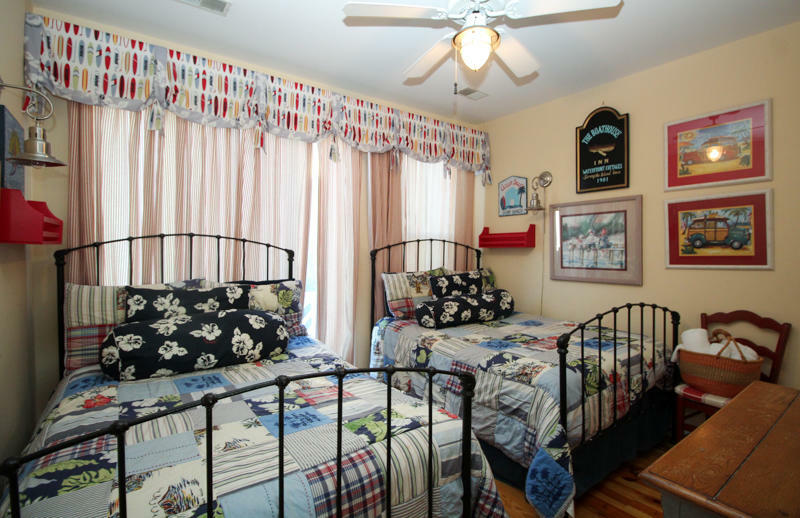 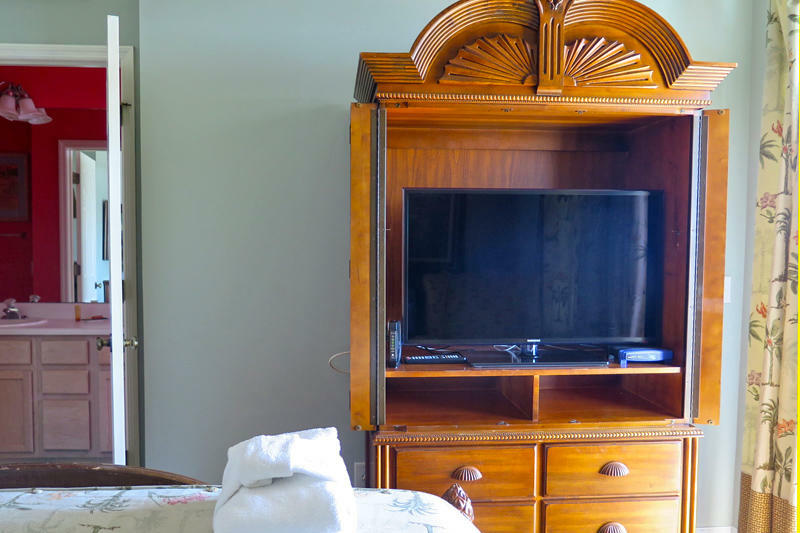 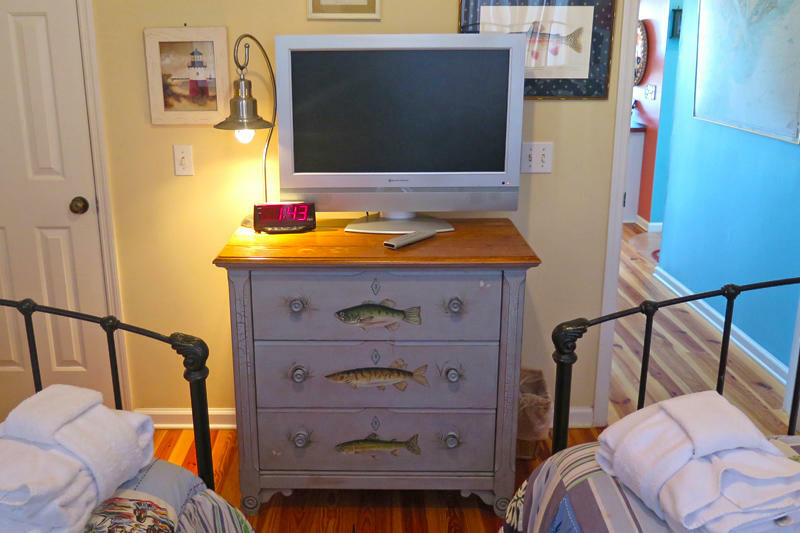 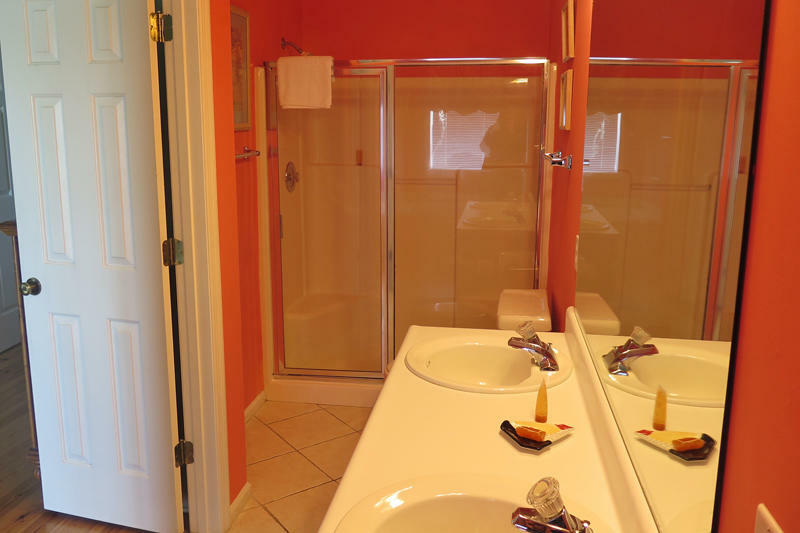 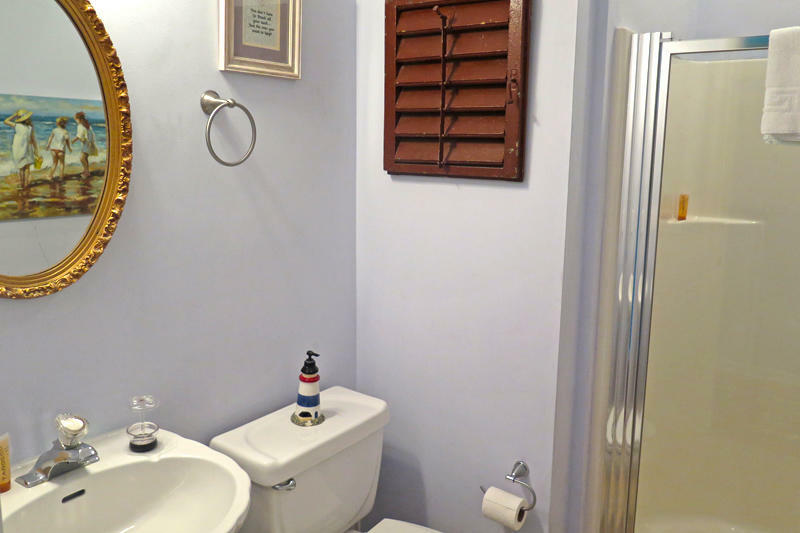 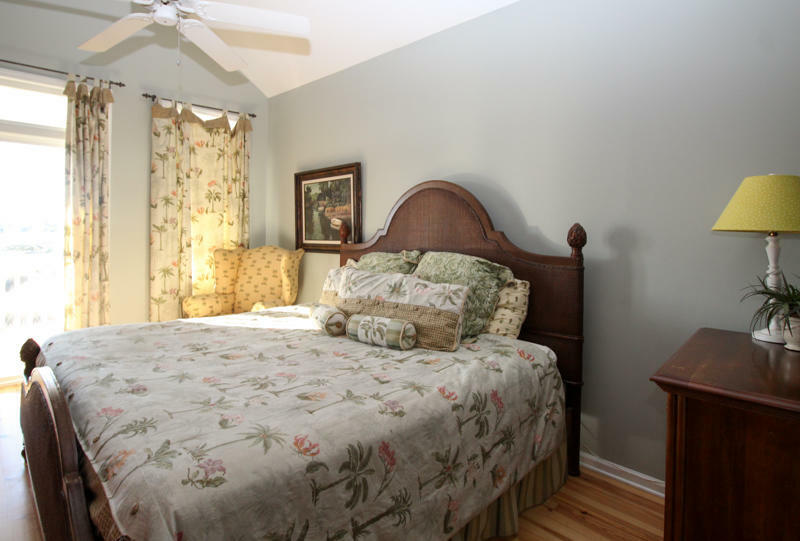 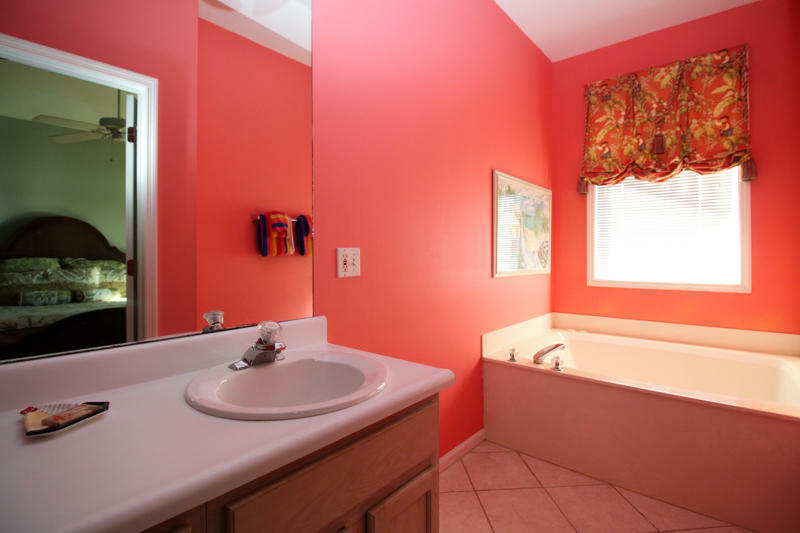 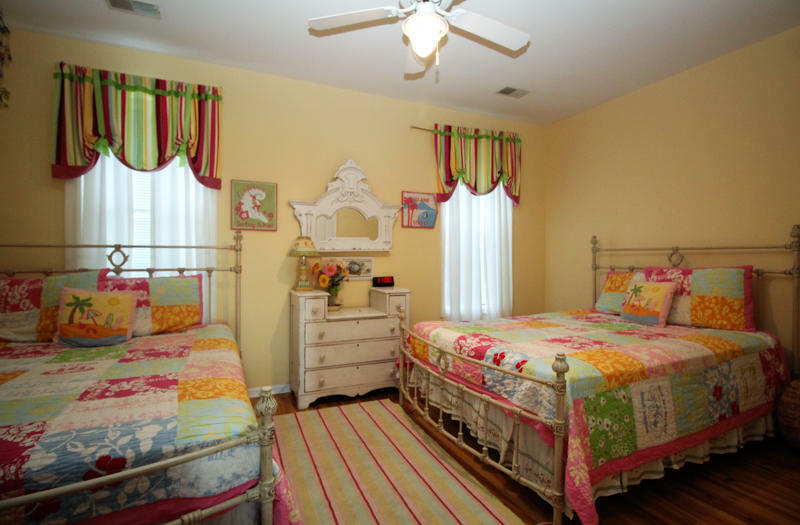 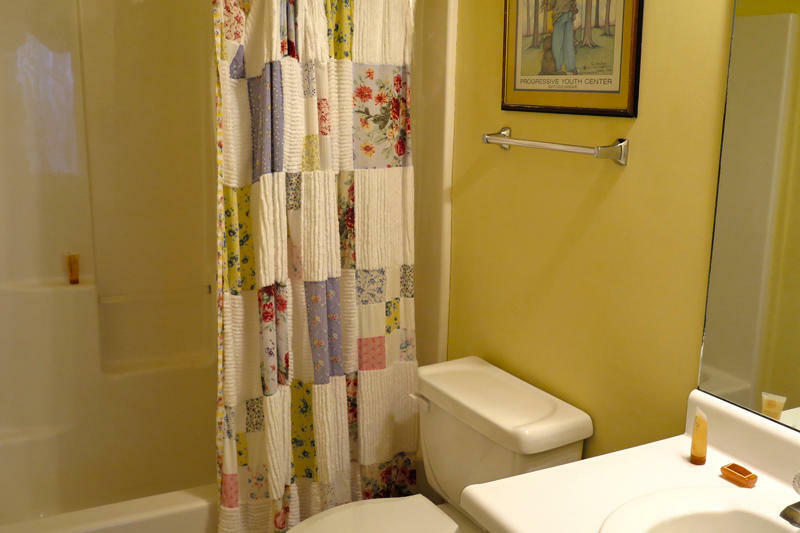 Features include a jacuzzi tub in the master bedroom, WiFi, and flat screen TV's. 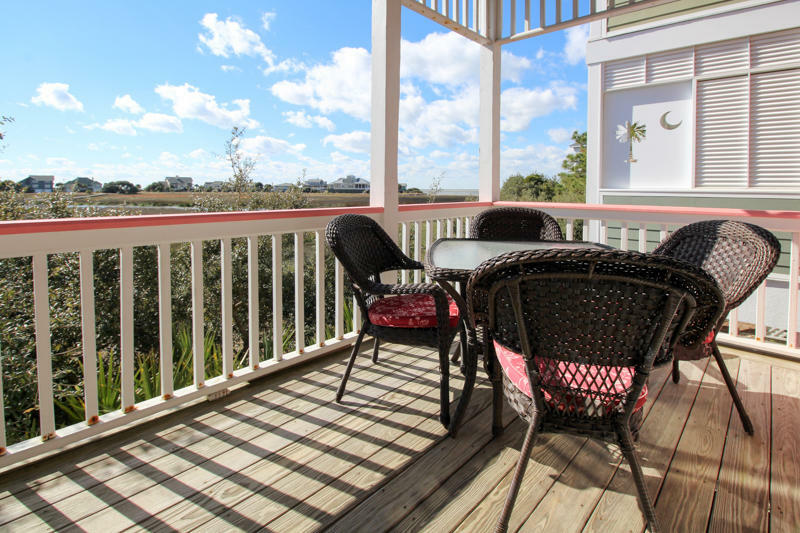 It comfortably accommodates up to 10 people and offers stunning porch views of the canal.